DO YOU EVER FEEL LIKE THROWING YOUR EQUIPMENT AWAY? If you’re looking for high quality and personal service, you’ve come to the right place. At Laundry Service Company we’ll give you the attention and personal service you’ll come to expect and enjoy. 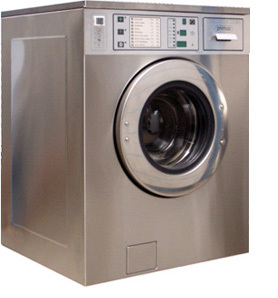 Laundry Service is central Indiana's quality repair company. 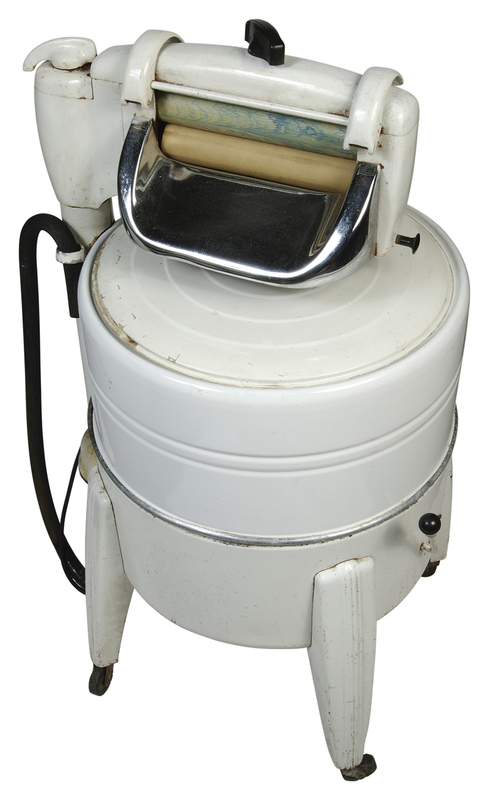 We only repair coin-operated or OPL laundry equipment. Laundry Service Company has been located in Indianapolis since 1968. Let us put our experience to work for you. Call (317)696-5647 to set up a service call on your equipment repair or fill out the REQUEST INFORMATION and we will be notified by email. 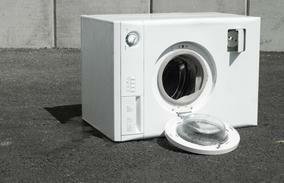 We offer the best in any coin-operated and OPL washer and dryer repair. Repair service includes these fine companies: Dexter,Speed Queen, Maytag, Ipso, Whirlpool, Wascomat, Huebsch and any other equipment made for the coin-op or OPL market. Don't hesitate to call anytime to set up a service call or with any question!